Most professional drivers spend a lot of time on the road, using mobile tech to stay connected. 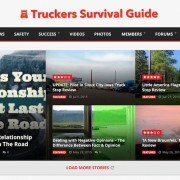 Social media sharing for truckers just got easier on Truckers Survival Guide, as TSG has implemented new social sharing buttons all of our articles & reviews. 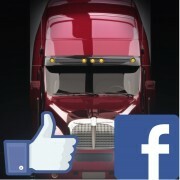 You may have noticed Truckers Survival Guide using Bitly links for the things we post to our social media accounts. Since we’re making some upgrades, we wanted to let you know what’s up.